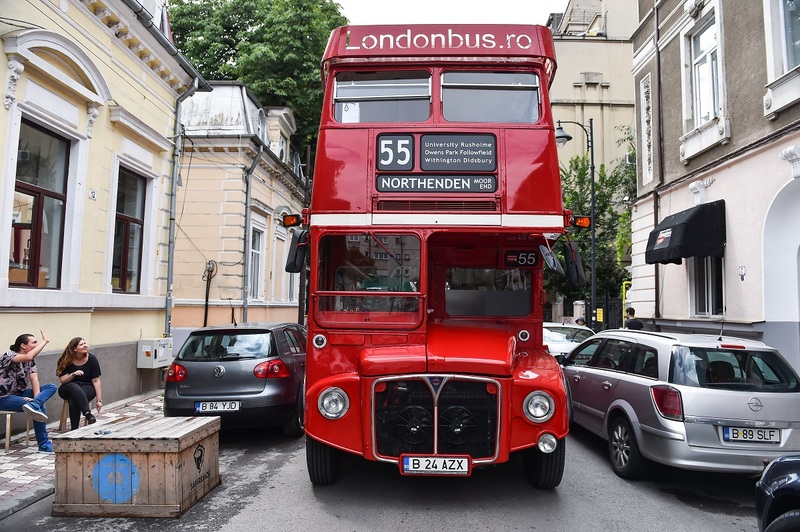 Paul Brummell, the departing British ambassador, took a tour of Bucharest that covered the places in the city he is most fond of and which have connections to the UK. 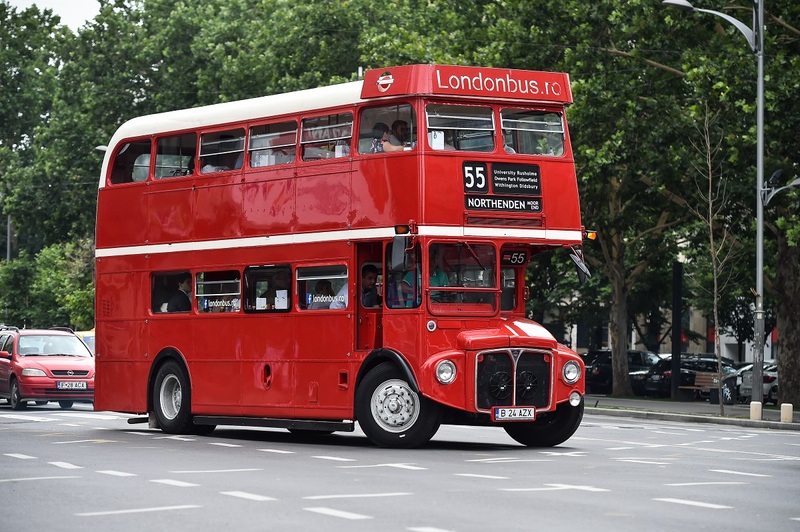 The tour took place on board of a red double-decker bus. The tour covered places such as the British ambassador's former residence in Bucharest, on the Kiseleff Boulevard, the British Council, the Cambridge School, the UK Embassy in Bucharest on the Jules Michelet Street, the Romanian Athenaeum, the National Art Museum (MNAR) or the Herastrau Park, where he went often with his son. Brummell recalled his first event in Bucharest as an ambassador. It was organized in 2014, together with the embassies of Germany and France, and was aimed at drawing attention to climate change. The local group Voltaj performed at the event and the departing ambassador mentioned he appreciates very much another Romanian group, Phoenix. The ambassador declared himself a fan of the polenta, in Romanian mămăligă, and of sarmale, the cabbage rolls filled with minced meat. 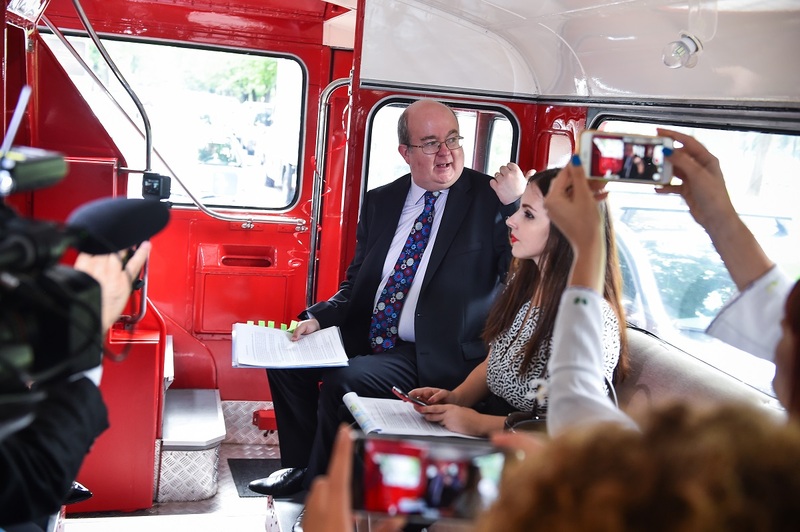 During the tour, he also mentioned that many schools in Romania follow the British curriculum to very good results. 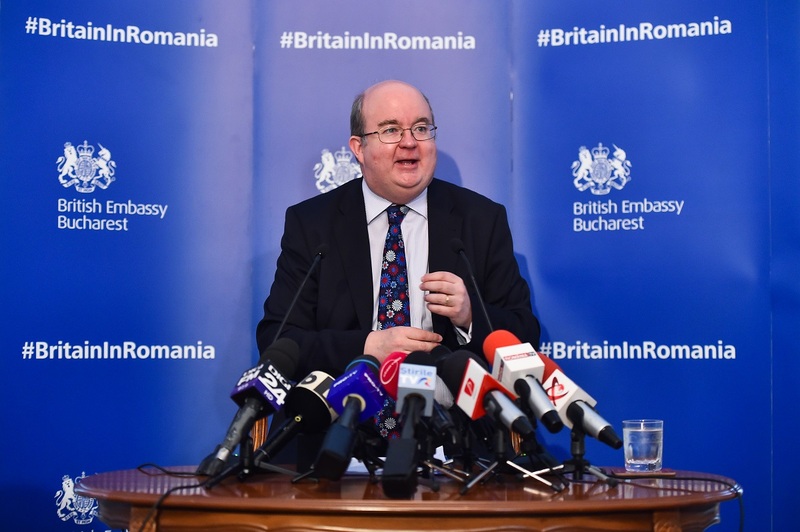 He also explained that 2018 is an important year for the British Council, which celebrates 80 years since opening its branch in Romania, one of the four countries the institution went to before the Second World War. The ambassador has also been posting on his Twitter and Instagram accounts highlights of his mandate here, using the hashtag #MyRomania100. The posts cover places such as Timisoara, set to become a European Capital of Culture in 2021, the resort of Baile Herculane, currently undergoing refurbishment, the Horezu monastery or the Sibiu Agnita narrow-gauge line. Paul Brummell will leave Bucharest next week. He is replaced by Andrew James Noble.